How To Choose Dog Poop Bags — Easy, Right? 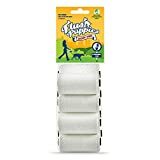 As you can imagine, it is slightly awkward to start reviewing turd-related products, but these little best dog poop bags are incredibly helpful to us, pet owners and dog breeders. 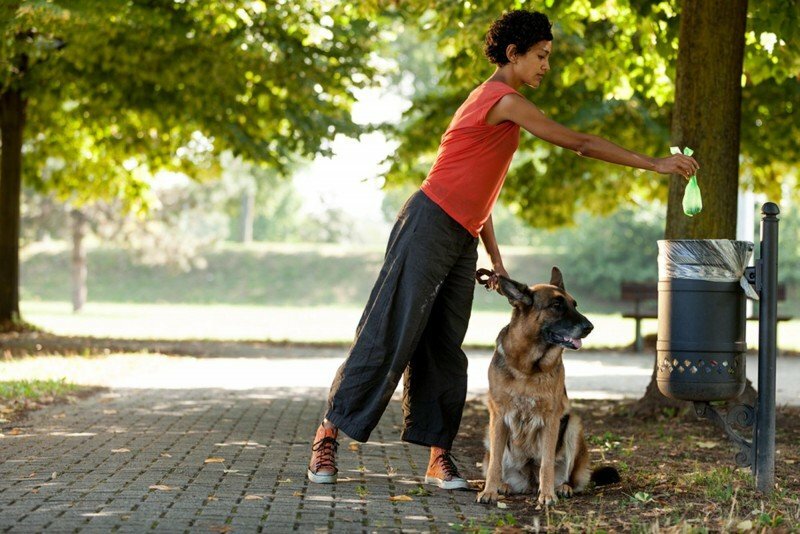 Many will bring some with them while going on a walk, but some of us also need adequate dog waste bags for their stay-at-home dog in case of accident. 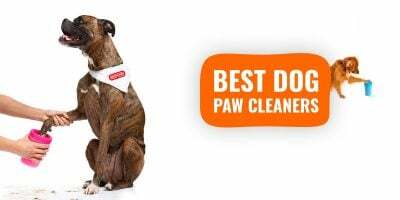 We have studied several pet waste bags and we have narrowed it down to three amazing and cost-effective options that will each suit a certain type of dog owner. To choose the right type of waste bag for your dog you must know what do you want to use it for. Yes, to scoop up his or her poop, but where and when? Is it to use at home in case of accident? Is it to use on your daily walks or at the park? This step is vital because based on these answers, you will be able to know if you need it to be scented or unscented, flushable or non-flushable, etc. Regardless of your final choice, always buy pet waste bags in bulk to drag the price down. They are not very expensive anyway but most sellers will offer them in bulk as you will use several poop bags a day. The moment of truth has arrived: enjoy (well, not sure how much poop-related matters can be enjoyed) our dog waste bags reviews and don’t forget to buy in bulk. This hook is pure GENIUS! The bags are thick enough, but require a regular tie to be closed. They are large enough, 9 x 13 inches, to make that closing step quick and far from being challenging. Earth Rated waste bags are known for their sturdiness, they won’t be punched as easily as most competitors’ bags. Bags are green, dispensers are green. A nice green, but they are and will be green. You cannot pick another colour, not much of a big deal but it is worth a mention here. However, you can choose between unscented or lavender-scented bags which is a great addition. Choosing the scented waste bags won’t change the price. 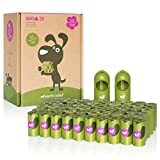 To sum it up: the Earth Rated® Green Dispenser with Dog Waste Poop Bags is a superb all-round winner, it will adapt to most pet owners and their various uses. Just a great product, well done to the manufacturer. Easy grab thanks to a roomy pocket! 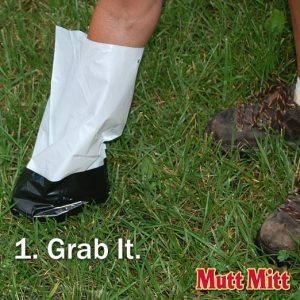 Made in the United States, the Mutt Mitt poop bags are made using a thick 2-ply construction which makes them perhaps the sturdiest pet waste bags on the market. The heavy plastic is strong and black on the bottom part for more discretion. It is quite easy to use thanks to its roomy bottom pouch, for an easier grab. 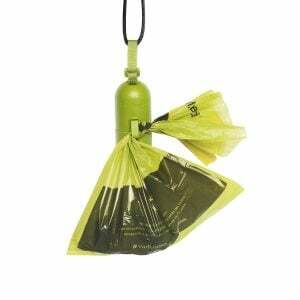 The dispenser box is ideal for those who want to have bags at reach in their yard or garden, each dispenser has two built-in hanging tabs so you can easily attach them pretty much everywhere. This is a product much less convenient for a use during walks or on the move. The large size, 13 x 9 inches, and the sturdiness will allow just one Mutt Mitt to handle an entire litter box! 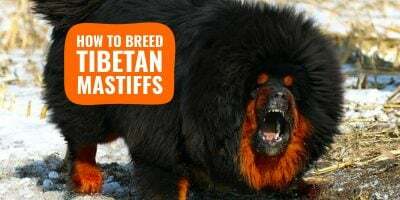 It goes without saying that these are adapted to all dogs of all sizes. Just keep in mind that Mutt Mitts should be used within one year of purchase, mainly because they are biodegradable. The pricier cost per poop bag also comes down to the amazing fact that it is flushable. Yes, flushable poop bags! 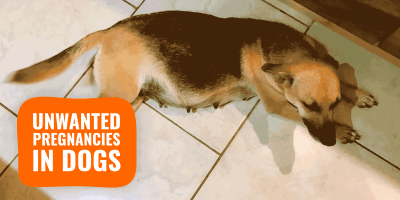 This is the perfect solution for people with a live-at-home dog who is prone to accidents. Depending on your toilets, you may rarely need a second flush, but regardless, you don’t need to put these used bags in the bin and have to bear the unpleasant smell. 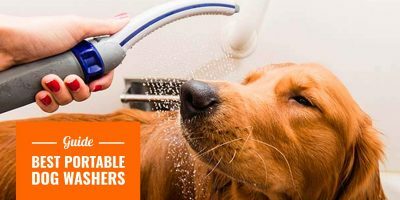 The brand Flush Puppies has been around for many years and have improved over the years to eventually come to this excellent product. If you have some extra money to spare, these are awesome dog waste bags and you’ll make Mother Earth happy! 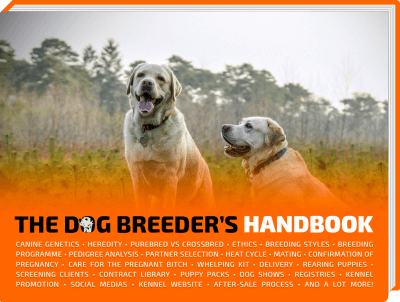 And we published a super post on how to concretely save money on everyday dog care, definitely worth reading… and sharing!